Fragment of a large plaque of white marble. There are references to financing a cult for a god, including mention of frankincense. 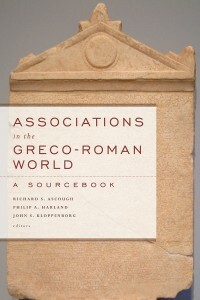 The editors suggest this may involve a society, but no term for an association survives here.